Caste slurs, witch-hunts & more come under SC/ST Atrocities Act. Is it ‘misused’? 2015 NCRB data shows 75% of cases under the act have resulted in withdrawals & acquittals, and the Supreme Court has laid down safeguards to prevent its misuse. New Delhi: To prevent false cases and the abuse of the SC/ST Atrocities Act, the Supreme Court Tuesday laid down certain rigid safeguards. These included provisional anticipatory bail, and no arrests without ‘preliminary inquiry’ by the police within seven days. The bench, comprising Justices A.K. Goel and U.U. Lalit, further said the Act “should not result in perpetuating casteism”. The court said that a public servant will be arrested under this act only after the appointing authority gives permission; in case of a non-public servant, the senior superintendent of police must approve the arrest. “The legislature never intended to use the atrocities act as an instrument to blackmail or to wreak personal vengeance,” said the bench. The law came into effect in 1989, and in Tuesday’s hearing the bench said it has been ‘abused’ ever since. Around 400 castes in India come under the Scheduled Castes/Tribes category. Several previous acts — such as the Untouchability (Offences) Act of 1955, which later became the Protection of Civil Rights Act, 1976 — failed to implement equality and prevent casteism. 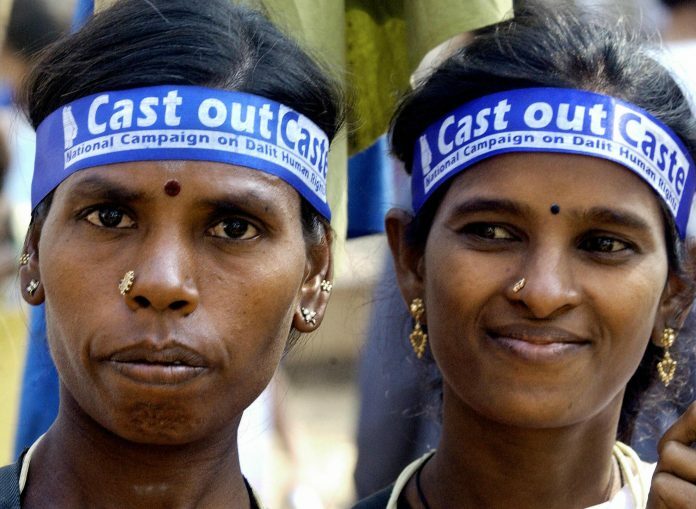 The inadequacies of these laws forced Parliament to pass the Schedule Caste and Schedule Tribe (Prevention of Atrocities) Act, 1989, and Rules, 1995. Acts covered under this law include garlanding with chappals, tonsuring heads, using people to dig graves, dispose animal or human carcasses, calling someone a ‘witch’ and perpetrating atrocities, and abusing people using caste names. In 2015, a 90-year old Dalit man was hacked with an axe and burnt alive for trying to enter a temple in Hamirpur, Uttar Pradesh. A case was lodged under the SC/ST Atrocities Act. The act also features criminal provisions, relief and compensation for victims, and provisions to set up overseeing authorities. However, the act does not cover crimes committed between people hailing from SC and ST communities. According to the National Crime Records Bureau data from 2015, which the court referred to, 75 per cent of cases under the act have resulted in withdrawals, acquittals, and compounding of cases. In light of this, the Supreme Court said the decision was taken to safeguard people from false accusations and arrests on ‘caste lines’. The court also said that the act was being ‘misused’ in public administration and by officials to further their own cause, and that it denied anticipatory bail to the accused, functioning only on the words of the complainant. However, since the order was announced, many lawyers have seen this as an attempt to water down an act that was already barely used. A 2017 report by the NCRB showed that the conviction rate under the SC/ST Atrocities Act was only 2.4 per cent. Another study published in the Economic and Political Weekly said that about 50 per cent of cases filed under this law and under article 498A did not even go to court, and were closed by the police.